During the school year, we meet with each student to monitor their grades – all students must maintain a 3.0 grade point average to stay in the program. We also oversee their volunteer services and other extracurricular activities that will position them well for college. 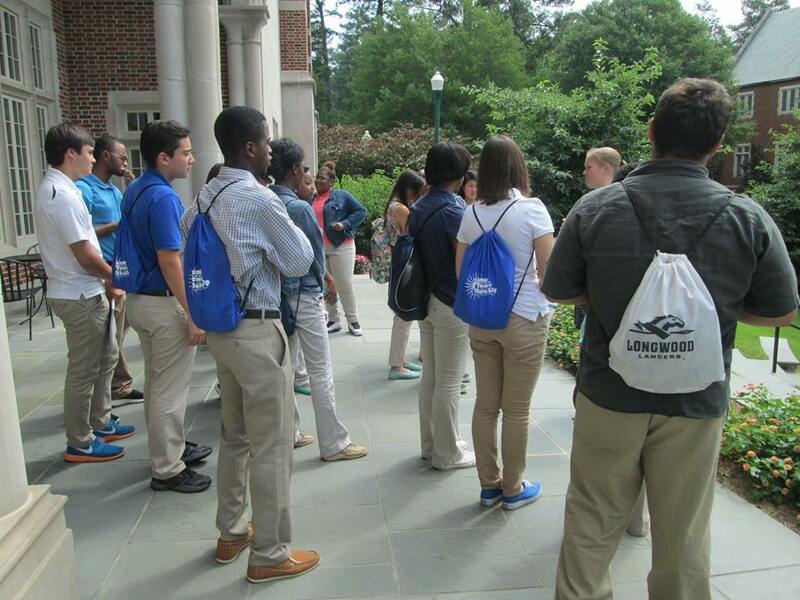 Students attend “Cultural Capital Sessions” three times during the school year to help fill in any experiential gaps. Students who earn the opportunity participate in a paid three-year summer internship with local businesses or organizations, working onsite Monday through Thursday. They spend each Friday with PFF developing additional skills. SAT study, college visits, financial aid guidance, and college application coaching help guide students in the college-search process. 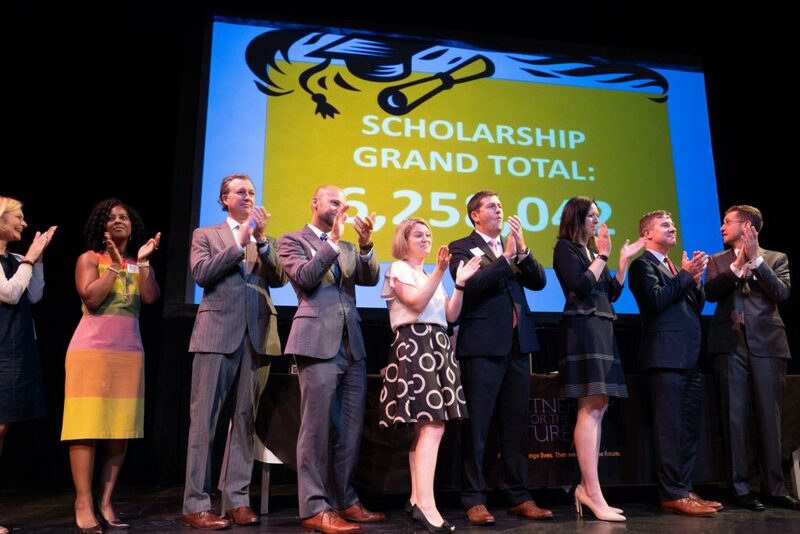 We match the money our students save toward college, up to $2,000, and each year provide three $5,000 scholarships to students who exemplify the ideals of PFF and our founders’ commitment to excellence. Just before college, recent graduates attend our On To College program that prepares them for their upcoming transition. Professors give mock lectures to prepare the students for the format and focus needed to maximize collegiate learning. We also impart the importance of getting to know their student services representatives well. Panels of college students — including some former PFF students — share their insights and answer questions. Getting to college is the first step. Then what? Once PFF students matriculate to college, they have another hurdle to clear: staying there. Many low-income students lack both the cultural capital and the support networks to position themselves well once they are in college. Our College Transition program is the answer. 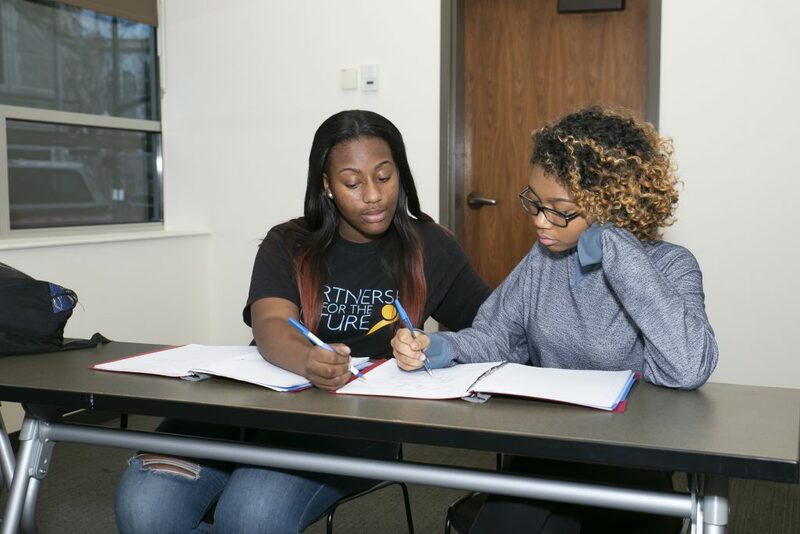 A trusted PFF mentor helps freshmen connect with support services, identifies early stumbling blocks, and aids students in establishing methods to overcome concerns. 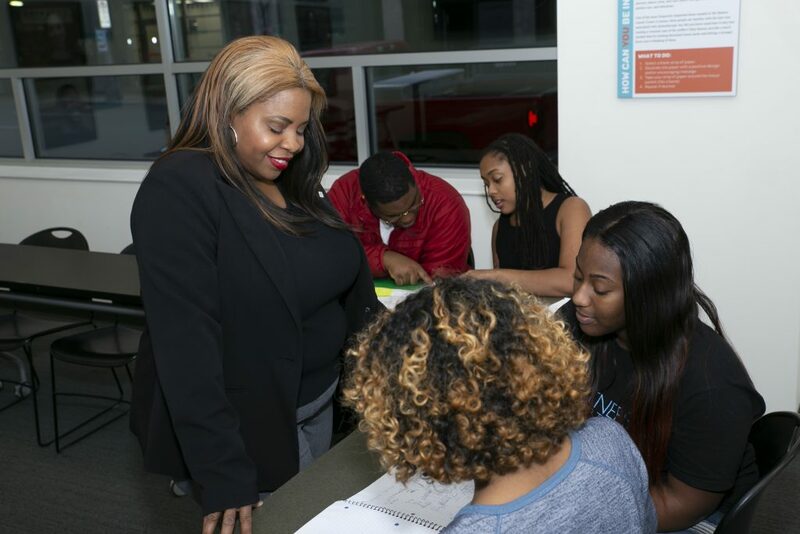 We conduct site visits to various colleges to gather comprehensive college profiles, meet bi-monthly with students both in person and via Skype, visit each student on his or her campus once during the school year, and coordinate a meeting to celebrate all the participants’ successes at the end of each semester. Coaches RVA is a multi-year program that provides coaching and guidance to our college students throughout their college experience by pairing students with Leadership Metro Richmond members, who serve as volunteer coaches. Students receive academic and career advice throughout their college career from mentors who are professionals in their field of study. Such comprehensive support is designed to ensure student success and ultimate graduation from college. 100 percent of our students matriculate to college. 90 percent of our students are accepted by one of their top three college choices. Each year, we have at least one high school valedictorian. 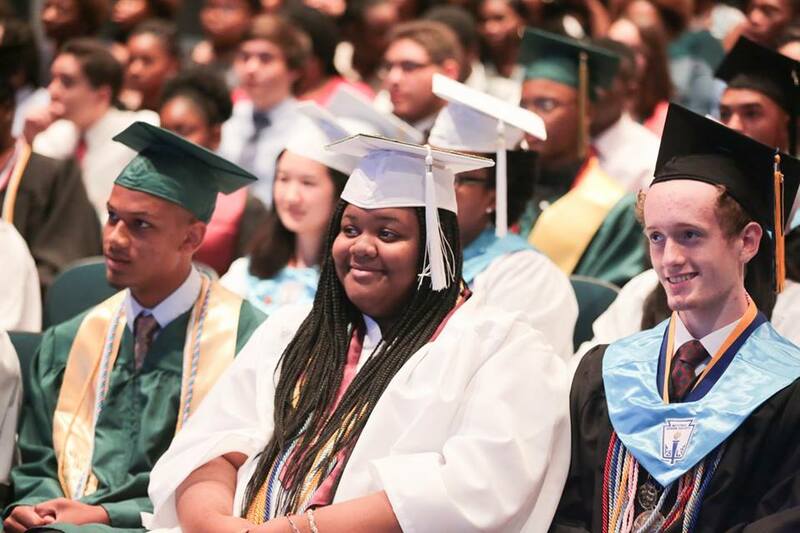 Our students collectively have earned more than an average of $6.4 million in scholarships. PFF students dedicate more than 1,300 hours of community service annually. Since the program’s inception, 83 percent of our students have graduated within six years or are persisting through college. 87 percent of students in the program are first generation college attendees.